This guide explains what to do if the Invoice, Packing Slip or Label text doesn't fit properly. 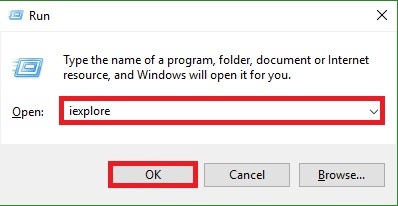 1 Close Microsoft Internet Explorer. 2 Close One Stop Order Processing. 3 Open Microsoft Internet Explorer. 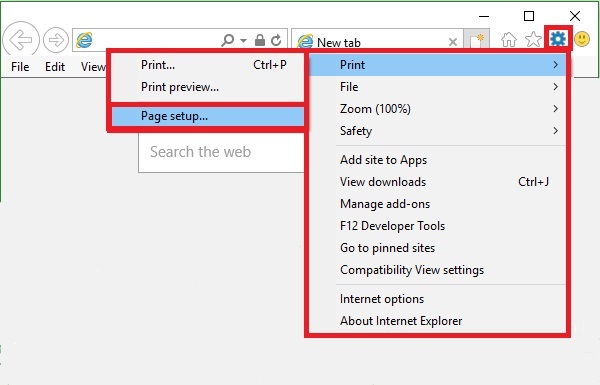 4 In Microsoft Internet Explore,r Select the Page Setup (File->Page Setup menu option). 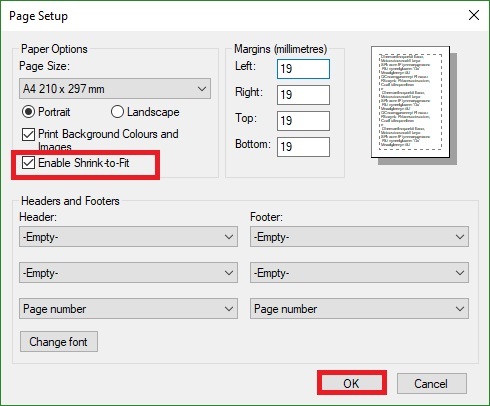 5 Make sure Enable Shrink to fit is ticked. 6 Close Microsoft Internet Explorer. 7 Open One Stop Order Processing.